Are you a numbers person? Are you a self-starter who can work well in a team? Do you have strong attention to details and high analytical skills? Are you interested in the different aspects of finance and accounting? Then this is the internship for you! 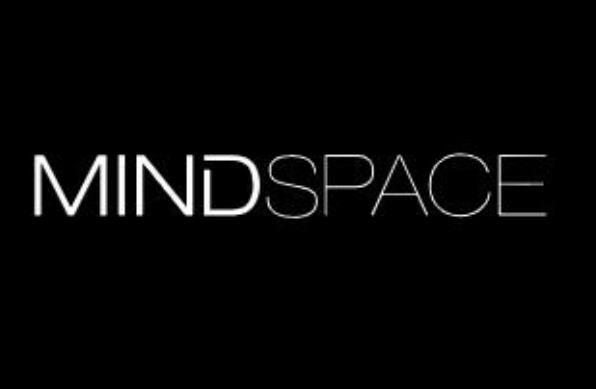 MINDSPACE is a rapidly growing global provider of beautiful and inspiring workspaces for teams of all sizes: entrepreneurs, freelancers, growing startups, designers, service providers, and more.